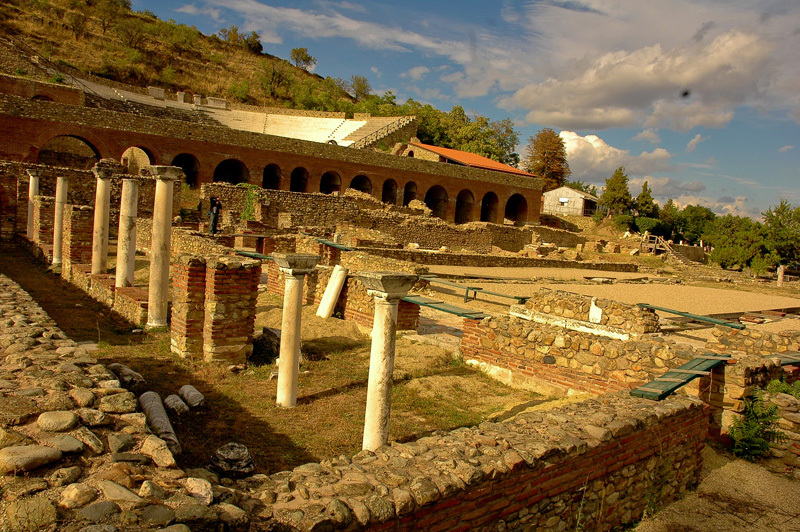 Macedonia has recorded over 5,000 archeological sites in Macedonia. The following are open to visitors, while the others have only been identified. – Late Paleolithic period , 30,000 years BC. No sites have been registered so far, but numerous objects from this period have been discovered. – Old Neolithic period , 6,000 years BC. The most famous sites that have been recorded and partly explored are Govrlevo and Madzari Tumba near Skopje and Amzabegovo in the Sveti Nikole and Stip area. Via Axia (Via Militaris) – a military road that connected the Kumanovo-Pcinja area with Gevgelija and linked on to Via Egnacia. In 2005, the American Space Agency NASA, ranked the Megalithic Observatory Kokino in 4th place on the World’s Ancient Observatories list…. Lying in a fertile valley just a few minutes off the central north-south highway that connects Macedonia with Greece, the ancient city of Stobi was a vital trade route in its days….